Busiest new release week so far this year, so let's not waste any time. ††† - †††: ††† is a side project of Chino Moreno of the Deftones. I only realized this after finishing the album for the first time, and it explains quite a bit - the album would fit right in on mid-1990s alt-rock radio in a lot of regards, and it is ultimately an all-over-the-place nostalgia trip more than anything else. It's worth listening as a curiosity, for certain, but whether it has staying power for you might be based more on your love of the Deftones and/or the state of alt-rock when you were in high school/college. 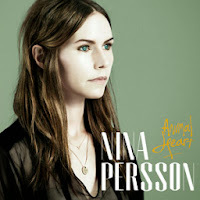 Nina Persson - Animal Heart: Nina Persson is perhaps best known for her work as lead singer of The Cardigans, but this is her first solo album. 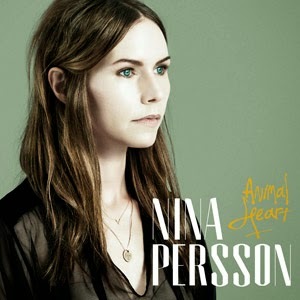 Truly, this is an album that mirrors her work with A Camp more than it resembles anything you remember from The Cardigans, but that's not really a bad thing. There are some memorable tracks on here along with some slower-type songs that only kind of work. 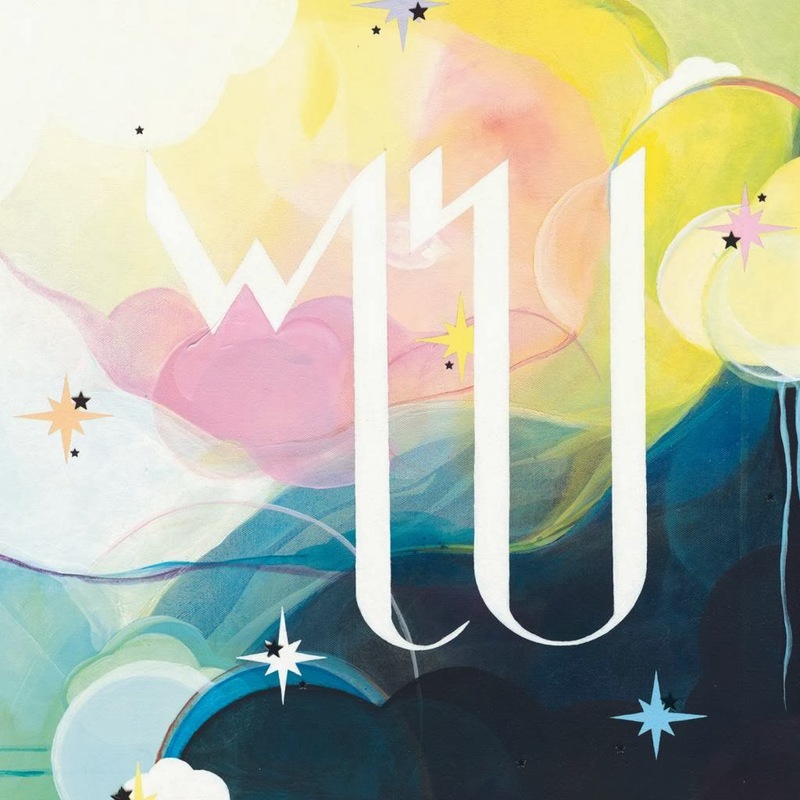 Overall, a decent album that deserves a look or two, but your enjoyment might be based more on your expectations than anything else. Speedy Ortiz - Real Hair EP: If It's Too Loud favorites Speedy Ortiz offer a four track EP this week that, in my mind, include four of the best songs they've done yet. 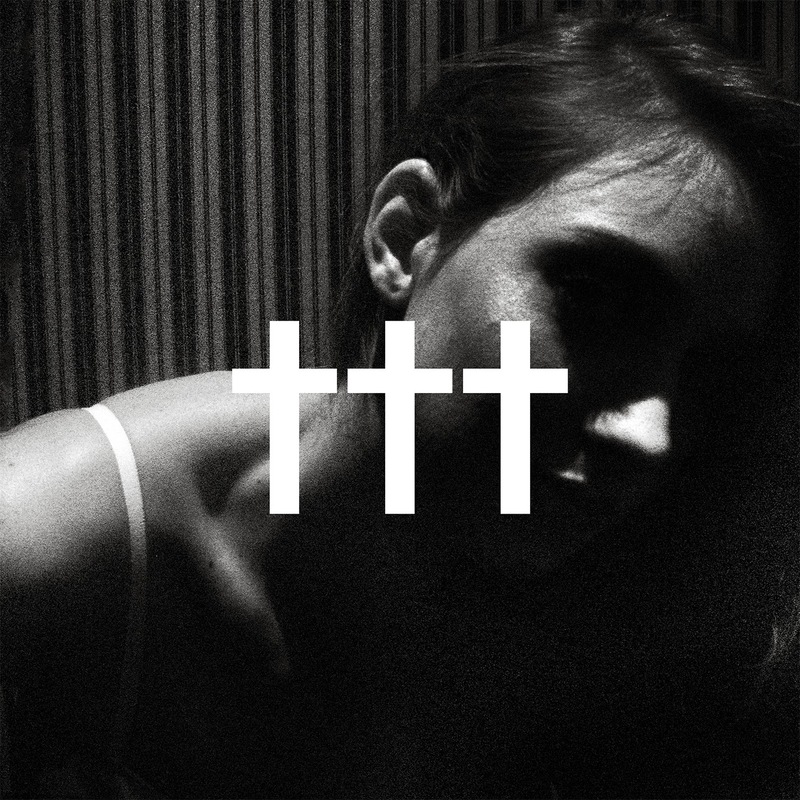 There's more immediacy here than most of their album, and "American Horror" is an instant favorite for me in particular. I'd actually call this a good entry point for the band if it was more representative of what they've done so far, but that's not a problem. Watching a new band continue to evolve like this is often a lot of fun, and this EP is a solid quick hit. 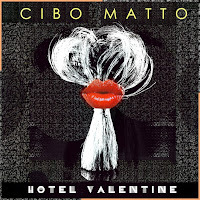 Cibo Matto - Hotel Valentine: After 15 years, Cibo Matto releases their third proper album. 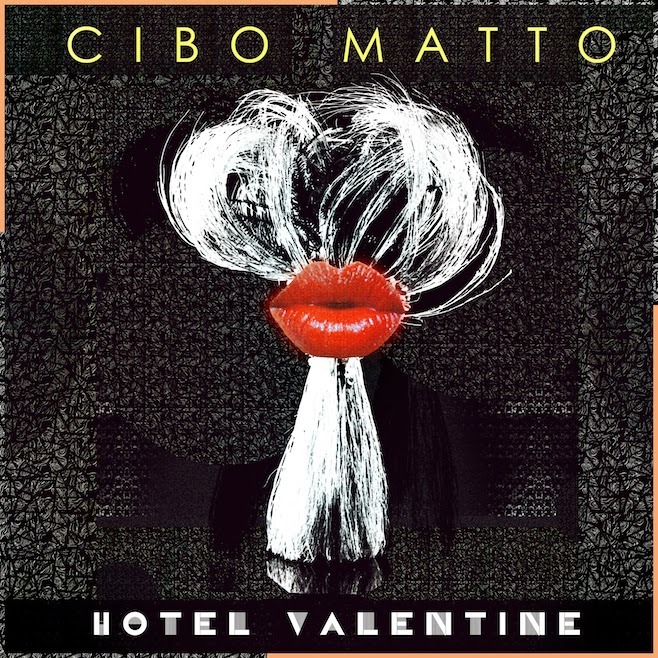 I always found Cibo Matto to be a bit of an acquired taste, and it's interesting to say that now when the new album largely fits in with a lot of the more popular indie acts and recent indie hits of the time. 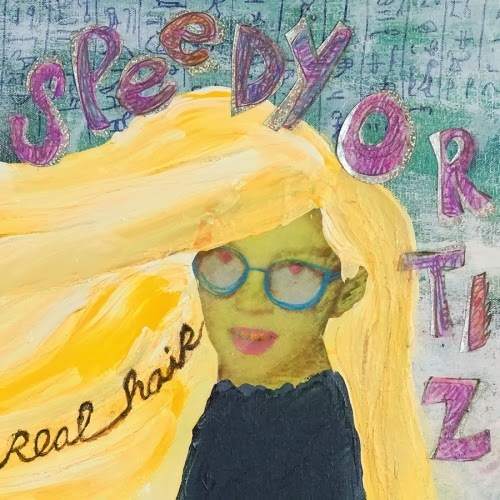 If you dig TuneYards or Fol Chen, this might actually work for you - Hotel Valentine is certainly more accessible than anything else they've done, and while I wouldn't call it necessarily better than Viva La Woman, for example, it's still a solid album from start to finish. Really enjoying this surprise of a release, it's definitely worth a listen for you. 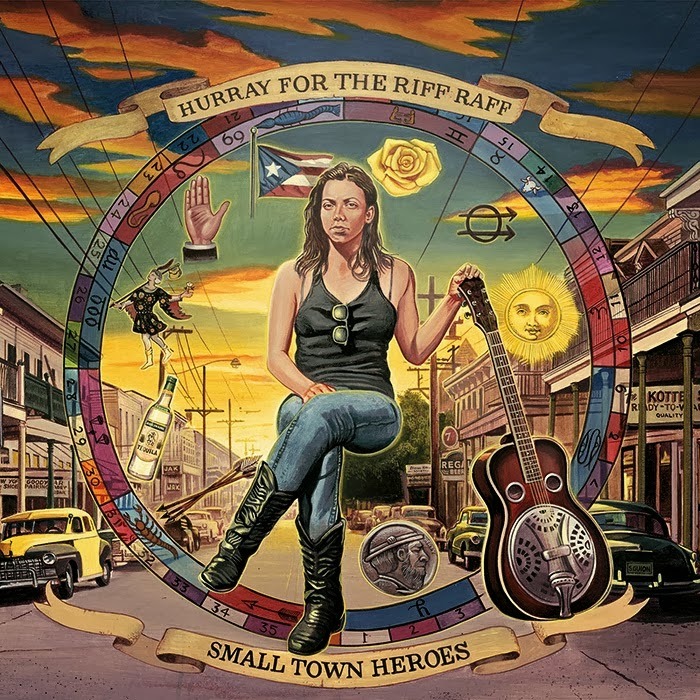 Hurray for the Riff Raff - Small Town Heroes: Another If It's Too Loud favorite, Hurray for the Riff Raff, releases a new album this week, their first for a major label (in this case, the RCA subsidiary ATO Records, run by Dave Matthews). 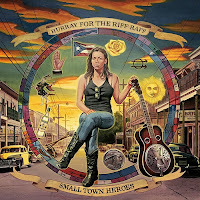 It's more polished than their previous efforts, with some more expansive sounds, and the band continues to explore all sorts of Americana sounds, and it all works. On first listen? Maybe my favorite album of theirs, even if a single song hasn't jumped out at me just yet, but in terms of entertaining, expansive folk/Americana music, you really can't go wrong with this. Especially with the Inside Llewyn Davis revival of sorts, Small Town Heroes really fits right in, and is absolutely deserving of a listen this week. 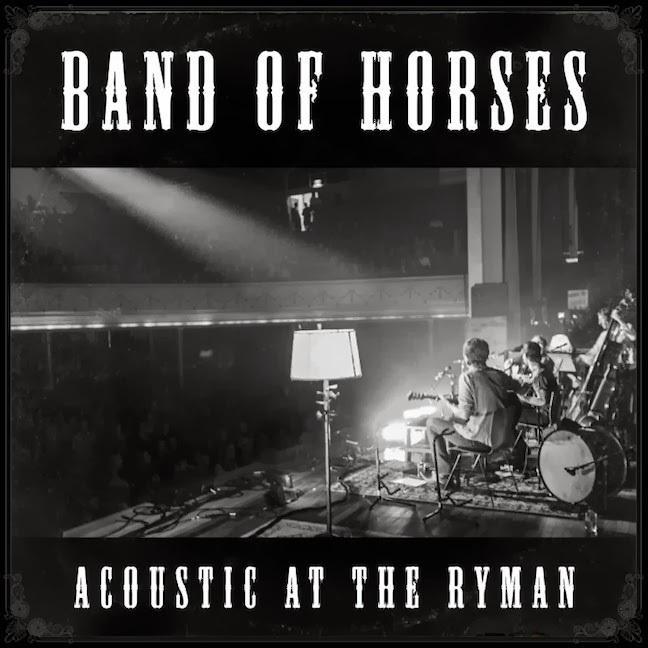 Band of Horses - Acoustic at the Ryman: I'm a sucker for acoustic albums. Not so much live albums, per se, but I love hearing bands that generally aren't acoustic rework their music in intentionally limiting ways. Band of Horses is best known for "The Funeral," I suppose, which was a quiet-loud-quiet-loudloudloud affair about a decade ago that I loved, but never felt they reached those heights again. They've since become much more popular, but a lot of their music has had the more quiet, perhaps folksy, aspects to it. 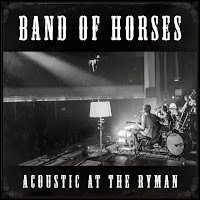 Thus, Acoustic at the Ryman works well for Band of Horses in the sense that the more stripped-down sound feels very natural for a lot of the songs, and songs like "The Funeral" or "No One's Gonna Love You" don't lose their impact and instead sound like they might have worked this way in another universe. At the end of the day, there's not a ton here for people who aren't already fans, but as an interesting live album attempt, it basically succeeds. If you're a fan, absolutely put it on your list. 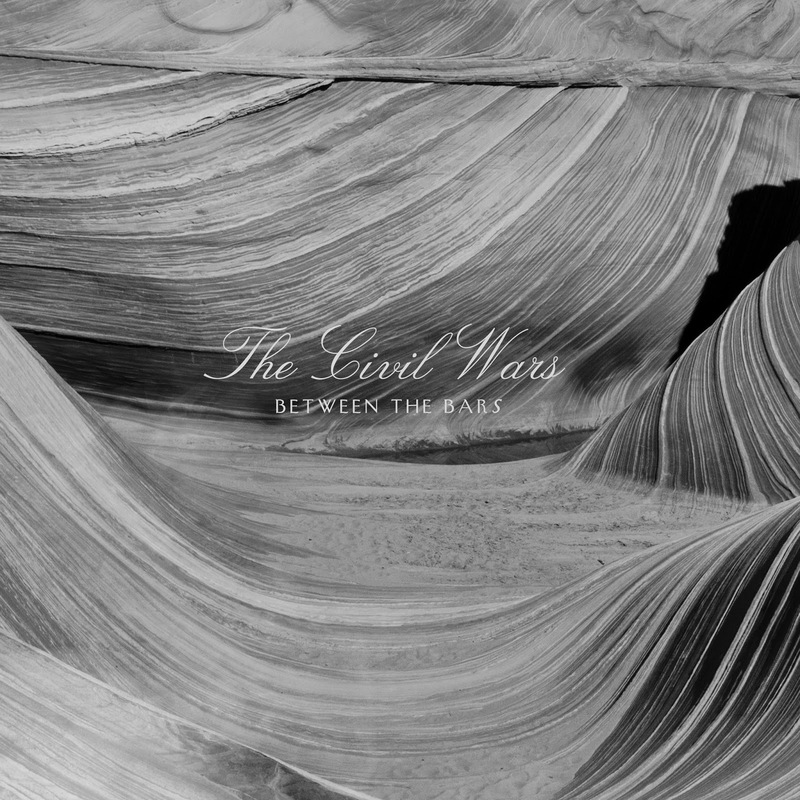 The Civil Wars - Between the Bars: There's not much new to say about The Civil Wars, who continue to release music while on some sort of hiatus. This EP collects some cover versions they've been doing in various forms for a while - "Sour Times" and "Billie Jean" are both great, "Between the Bars" a little plodding, and the cover of "Talking in Your Sleep" by The Romantics is actually an older song that was on an earlier EP (although it may be rerecorded). 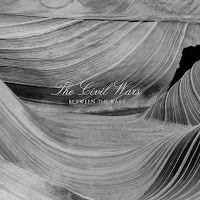 This may not be the new Civil Wars album we want, but it's a nice little bookend to their excellent album from last year. The Casket Girls - True Love Kills the Fairy Tale: I honestly couldn't tell you what it was that drew me to this album. Probably the name of the group, which implies some sort of tongue-in-cheek metal outfit or something incredibly dark. Instead, what I'm hearing is a somewhat-lo-fi, dreamy indie pop that is kind of blowing my mind a bit. Every song is a winner, "Same Side" being both a highlight as an opening song but also pretty representative of the album on a whole. The closer, "The Chase," is just as solid as everything that came before it. I can't really compare it to anything specific, but this sort of music feels new to me, and this album is really a standout for me. Definitely the best thing I've heard this year so far, highly recommended. 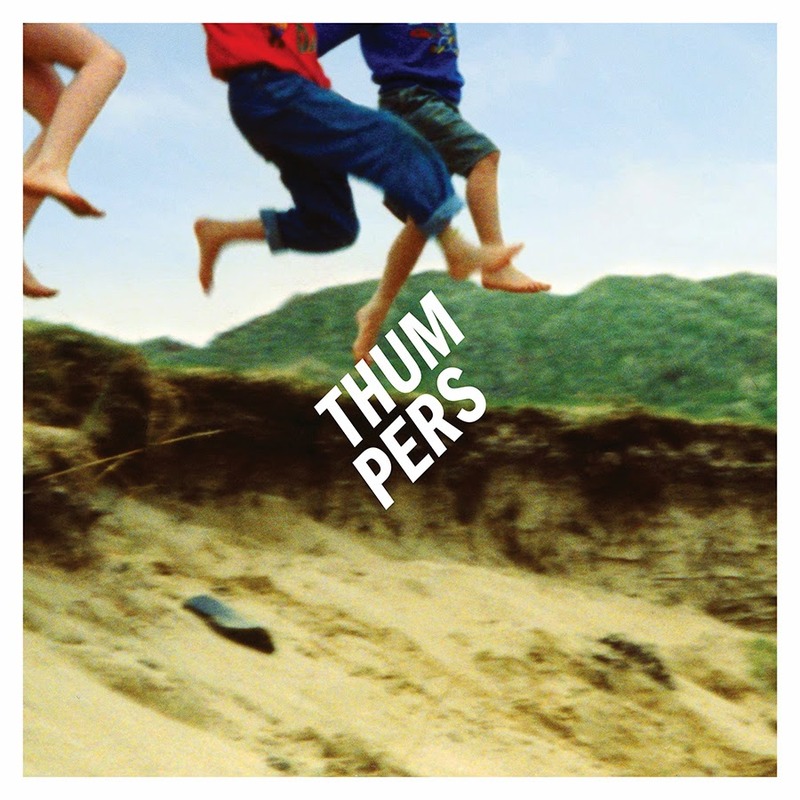 Thumpers - Galore: Moving from The Casket Girls to Thumper is an exercise in how two similarly-positioned acts (indie, lo-fi-ish sounds, not doing anything especially unique) come across so differently. 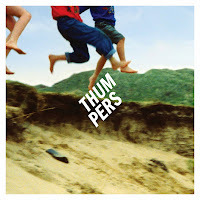 Thumpers is a British duo doing the sort of dancey indie pop that's become so popular over the last few years. It's not a bad album by any indications, but there's literally nothing here to separate it out from the dozens of times I've heard this before, and, frankly, Yeasayer does it a lot better anyway. I assume a few more listens will result in a few musical gems here and there, but in a week that is filled with a lot of interesting music, this one doesn't do anything to break through. 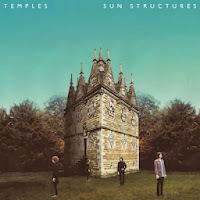 Temples - Sun Structures: So I had no original intention of listening to this one, given the album title and the Fat Possum release, but I read a review that noted that this British act was one of Noel Gallgher's new favorites, so why not, right? It turns out that Temples is a very capable throwback act that's making some really, really addictive psychedelic pop rock. We've had throwback acts come and go over the years, like The Coral or any number of Elephant 6 acts. This album in particular, though, scratches an itch I didn't know I had, even if it's slightly longer than it needs to be. If this sounds anything like what you'd want to hear, this is absolutely worth your time. Another stellar release this week. Fanfarlo - Let's Go Extinct: My first experience with Fanfarlo was actually when their first album came out. It was also one of my first digital experiences, as the album was for sale initially for $1 and touted by Sigur Ros, so why not? The album was great, but the follow-up missed the mark for me. 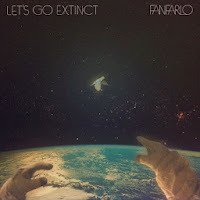 Let's Go Extinct is not what I'd call a return to form, but it is a solid, lively album that reminds me why I enjoyed the band to start. Plenty of poppy songs going around, "Landlocked" being a standout track in particular, and there's a little bit of experimentation to go along with it as well. Another solid release for this week, and definitely one that's going to stay on my radar for a while.